What’s in your salt shaker? The fascinating varieties of salt and how to use them. 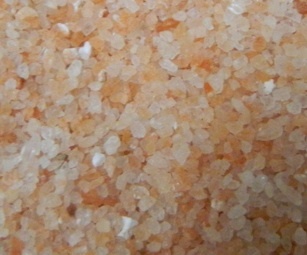 I use Celtic Sea Salt and Himalayan salt… delish!